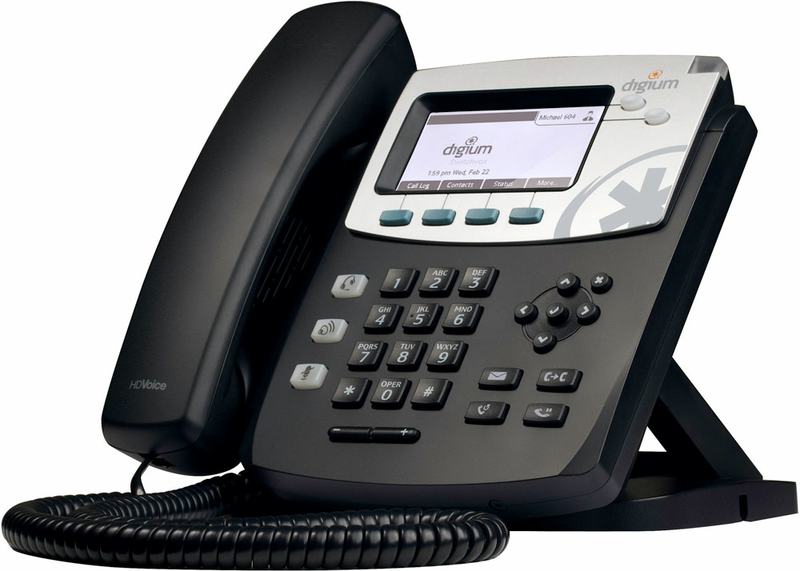 A business telephone system is a multiline telephone system typically used in business environments, encompassing systems ranging from small key telephone systems to large-scale private branch exchanges. A business telephone system differs from an installation of several telephones with multiple central office (CO) lines in that the CO lines used are directly controllable in key telephone systems from multiple telephone stations, and that such a system often provides additional features related to call handling. Business telephone systems are often broadly classified into key telephone systems, and private branch exchanges, but many hybrid systems exist. 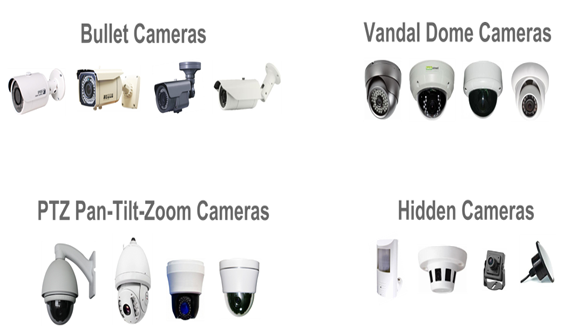 The earliest video surveillance systems involved constant monitoring because there was no way to record and store information. The development of reel-to-reel media enabled the recording of surveillance footage. These systems required magnetic tapes to be changed manually, which was a time consuming, expensive and unreliable process, with the operator having to manually thread the tape from the tape reel through the recorder onto an empty take-up reel. Due to these shortcomings, video surveillance was not widespread. You can deploy a pure IP solution or any combination of IP and traditional circuit-switched technology on a single SV8300. It provides the ability to customise the best communications solution for your business. 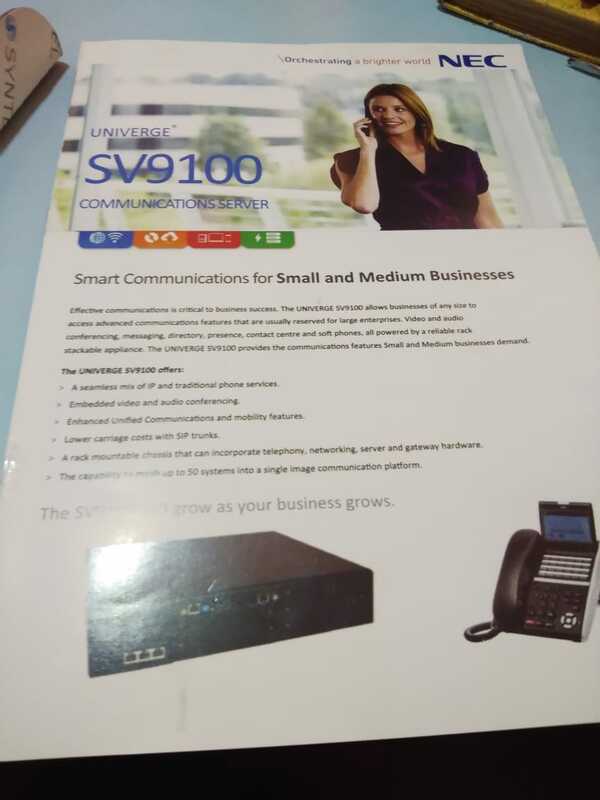 The SV8300 offers centralised management of phone system, data systems and enterprise platforms. Moving, adding and changing of SV8100 phones are quick and easy. Simply plug and phone into any jack wherever it is needed and it is ready to go! Reviews of Vital Telecom Inc.